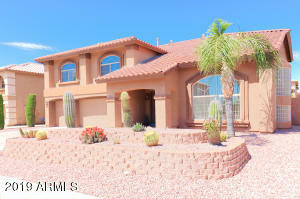 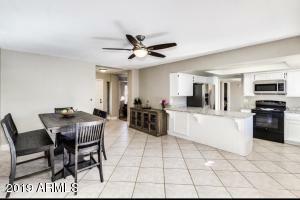 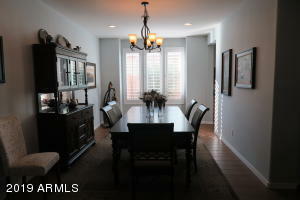 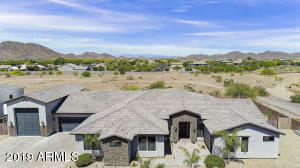 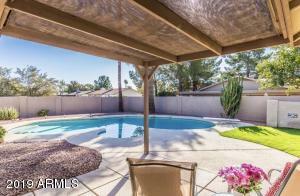 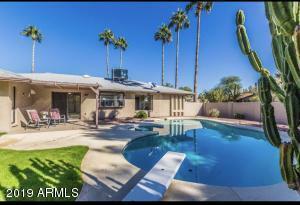 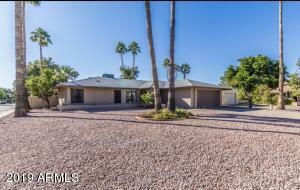 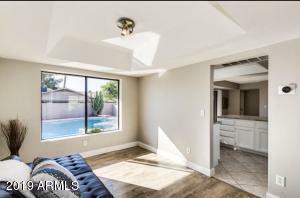 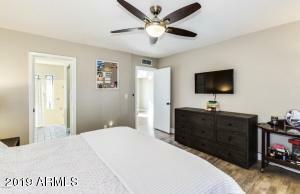 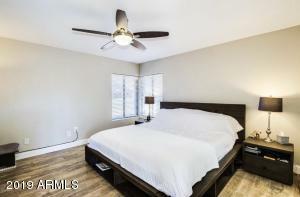 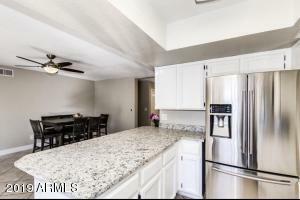 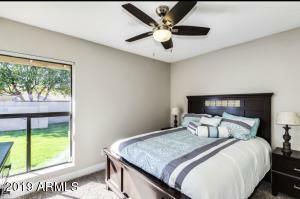 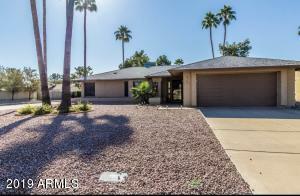 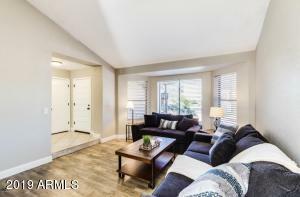 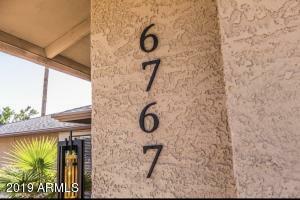 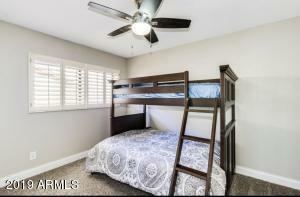 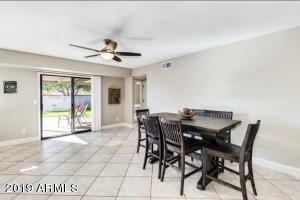 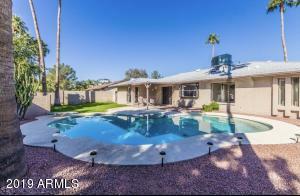 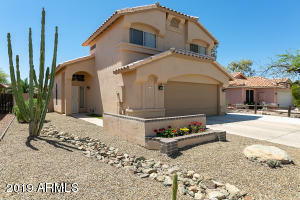 Welcome home !Desirable Scottsdale location with easy access to Scottsdale Quarter, Kierland and PV Mall. 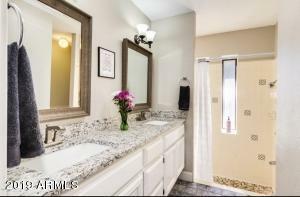 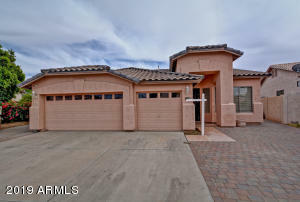 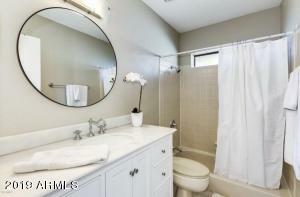 Beautiful upgraded home that is truly ove in ready . 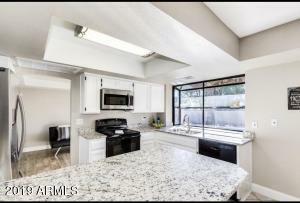 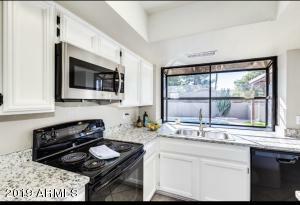 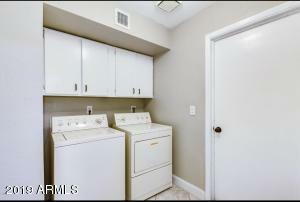 Kitchen features granite counters, stainless steel appliances, white cabinets and lots of natural light. 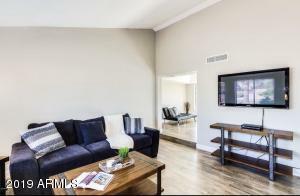 A welcoming living room with bay windows and dramatic vaulted ceiling is the perfect place to gather with family and friends. 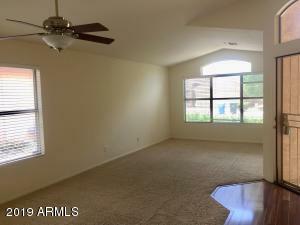 A desirable split master floor plan is perfect in every way. 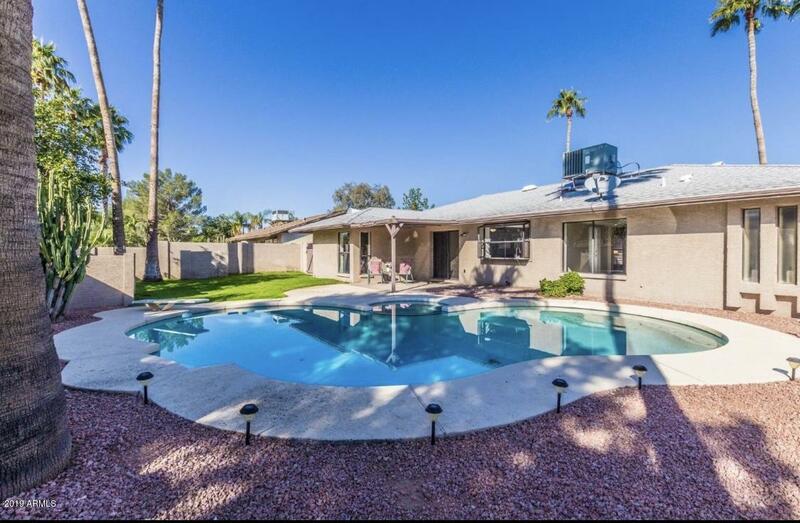 Situated on a large North/South facing corner lot , your home offers plenty of entertaining space , sparkling pool and expansive lush lawn.